OCI Enervac is a vacuum insulation material made of Fumed Silica which is eight time higher than the existing insulation delivering up to 40 years of life for insulation performance. 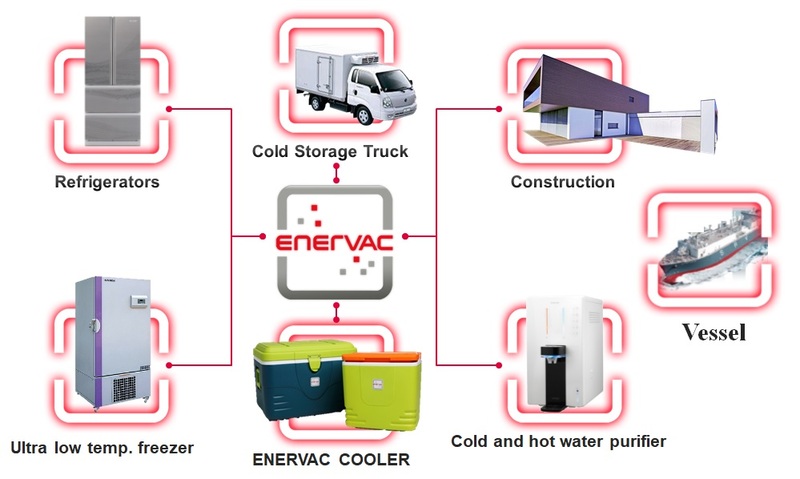 ENERVAC reduces its thickness by one-eighth compared to conventional insulators with same quality which makes it an excellent insulation performance applies into refrigerator, architecture, water purifier, containers and many other industries. 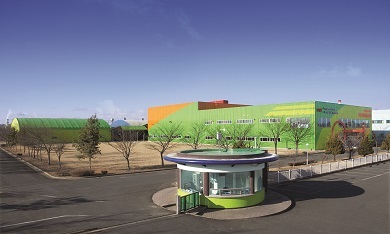 OCI started commercial production of vacuum insulation pannel in Iksan, Jeollabuk-do, starting in 2006 with R&D As a Fumed Silica VIP, it contains 1,000,000m^2/year (4,000pieces), the worlds largest capacity. Also, OCI has been supplying its products to many domestic and foreign sites through years of experience and has implemented customer satisfaction through specialized high-tech and certification. 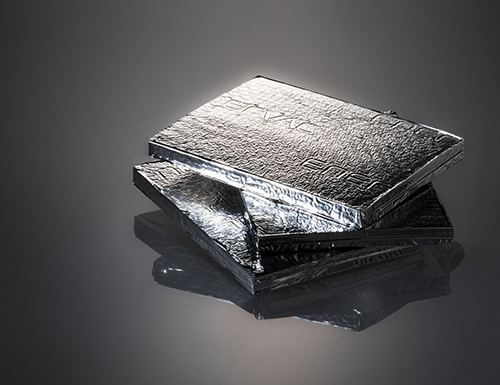 OCI's Vacuum Insulation Pannel ENERVAC maintains its highest quality through automated facilities from mixing materials to vacuum packaging and inspection. OCI productes its own FS(Fumed Silica), the main ingredient of the vacuum insulation material, which enables to maintain stable supply and high quality. 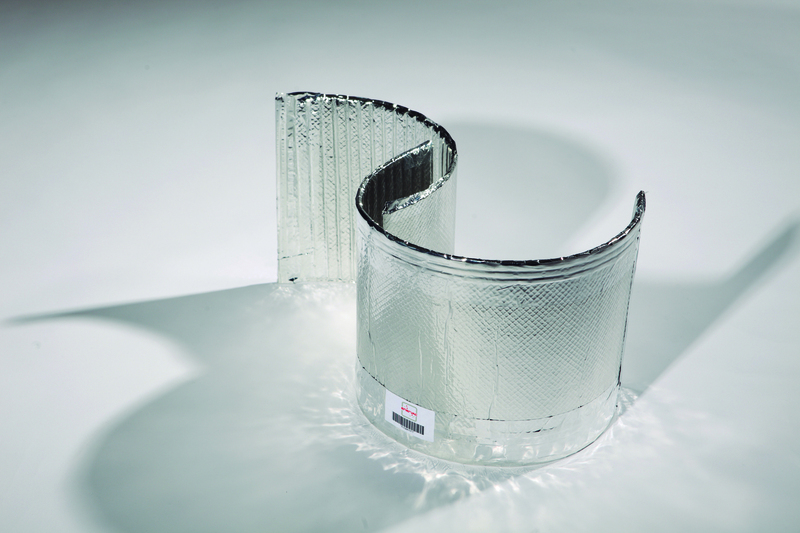 Based on its long history of production experience of vacuum insulation, OCI provides a wide range of products that various industries require.